An eventful two days for C & A shifts tallied up four box alarms that turned in to two structure fires and two appliance fires. The first box assignment was to 1232 South Fifth Street on Friday evening at 9:45 p.m. Crews arrived to find a malfunctioning microwave. The next shift began with reported smoke inside the residence at 220 Norland Avenue. Crews arrived to find an appliance on fire in the home which was quickly removed. At 4:55 p.m., multiple calls came into the 911 center for a townhome on fire at 316 Lantern Lane. 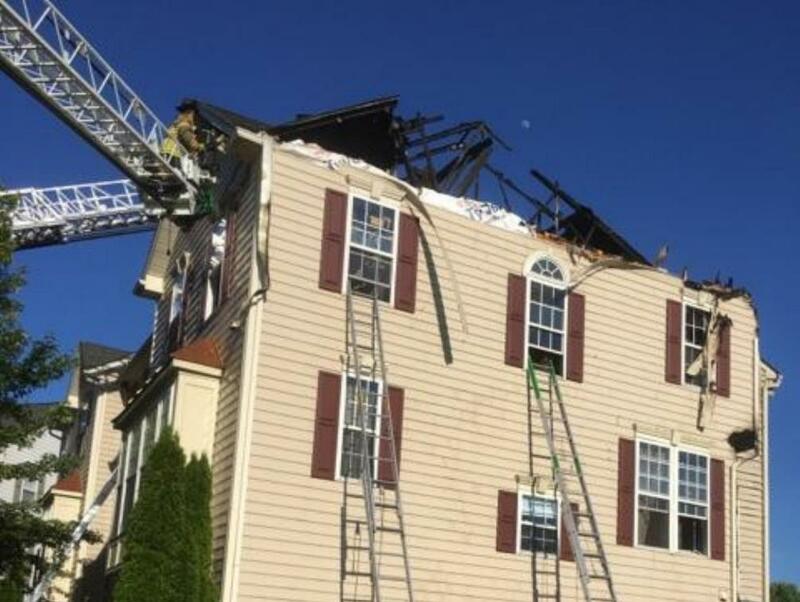 Engine 1-4 was first arriving to find fire to the rear of the end unit that extended into the attic area. 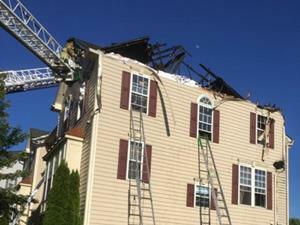 Crews worked feverishly to prevent the fire from extending to other units. Deputy Chief 1 (Command) requested a second alarm for man power. 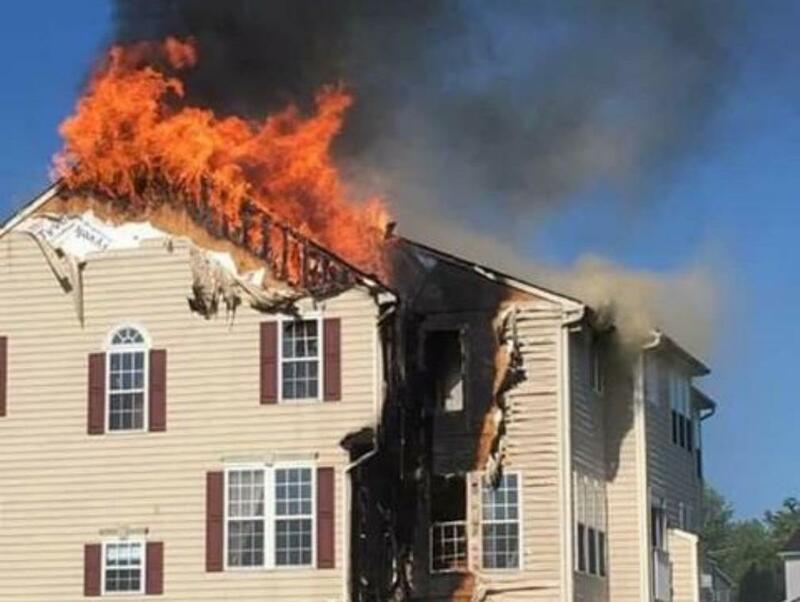 Crews did a great job and were able to hold it to the single unit. Crews cleared after around three hours. 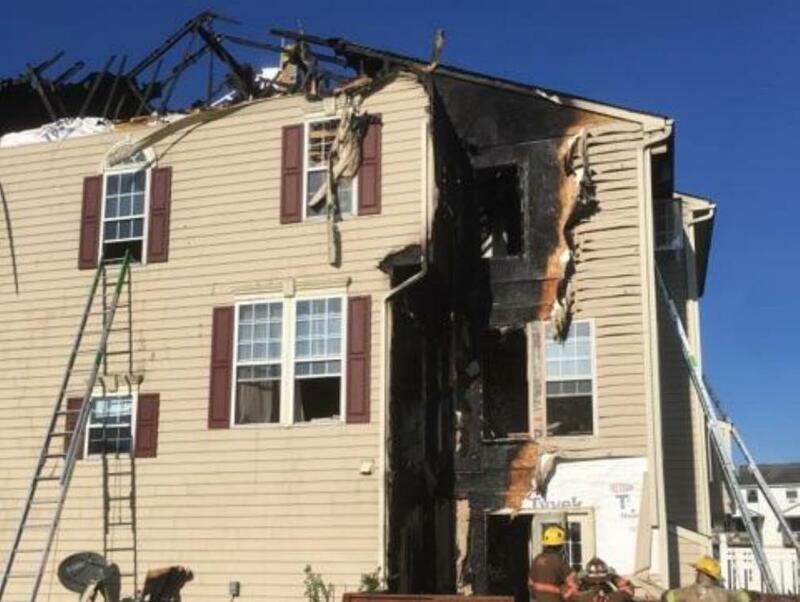 While cleaning up from the townhome fire, Company 1 was alerted for a house fire in Company 17's area. 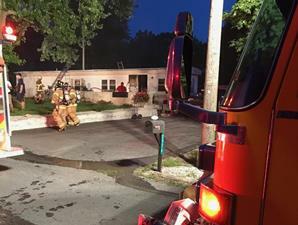 Crews arrived at 2924 Country Road to find a working mobile home fire. Engine 1-2's crew stretched a secondary line through the rear of the structure and extinguished the fire. After clearing the mobile home fire, crews came across an RV fire at 158 East McKinley Street. 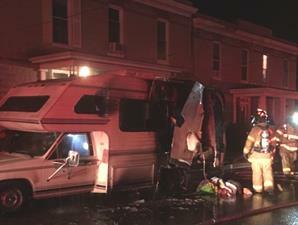 Engine 1-2 stretched a line and quickly extinguished the fire preventing it from extending into the house the RV was sitting beside. 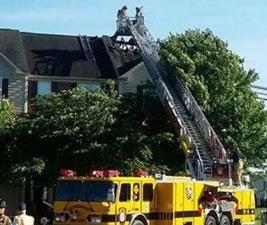 Crews remained on the scene for around 30 minutes. Between the box alarms, crews handled over 26 EMS runs as well as fire prevention inspections, training, and public relations events.